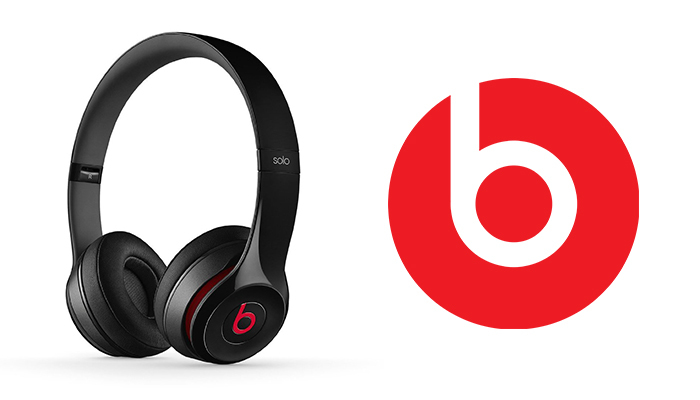 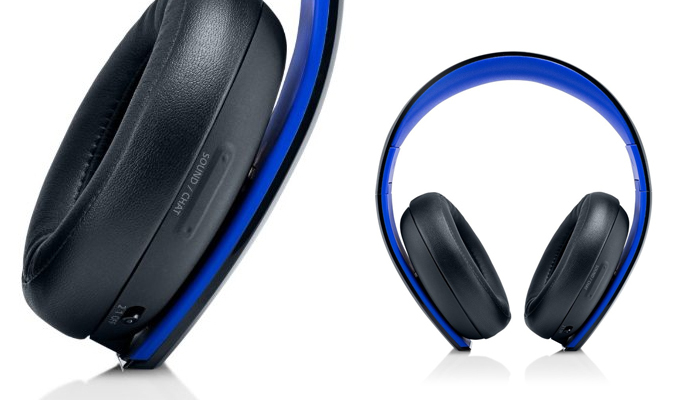 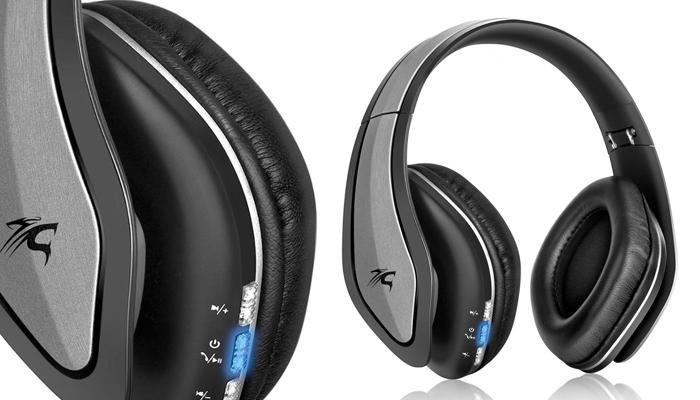 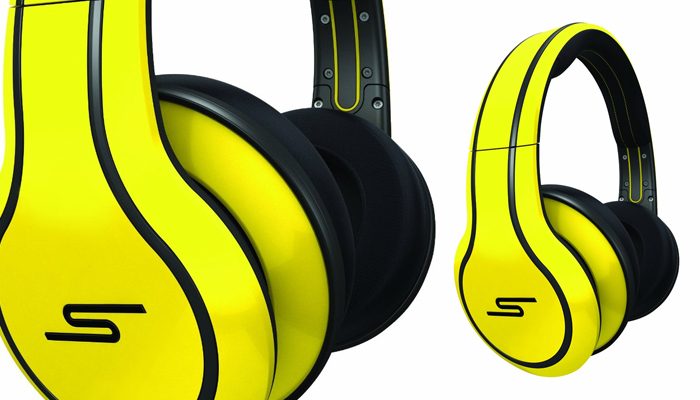 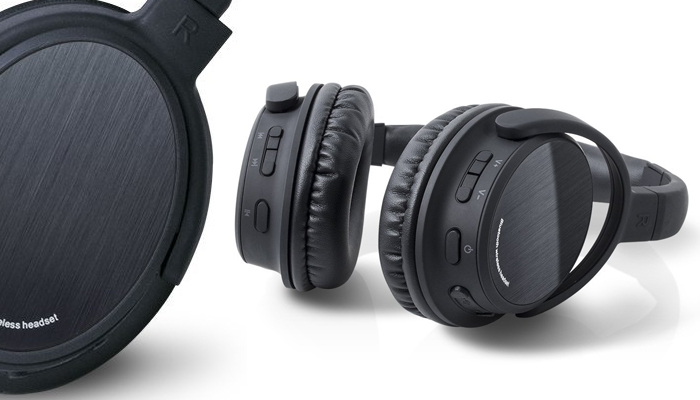 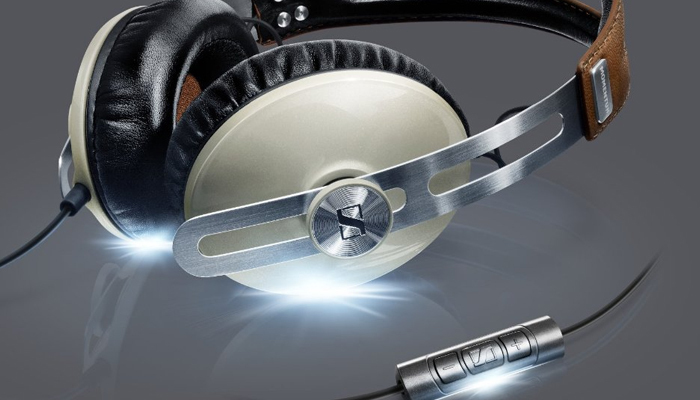 Chef Audio provides a large list of headphone reviews for popular brands on the market. 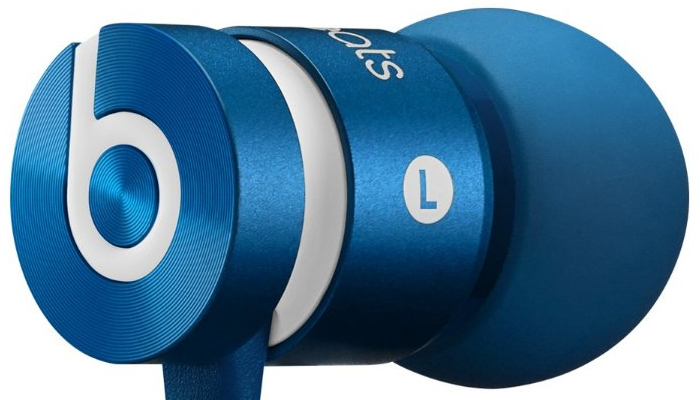 We review only the best over ear, on-ear, in-ear, and noise cancelling headphones. 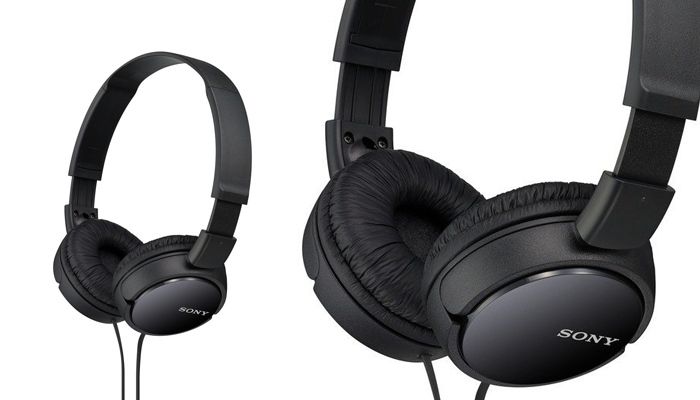 Learn about your favorite headphone brands and see which products will provide you with the best listening experience. 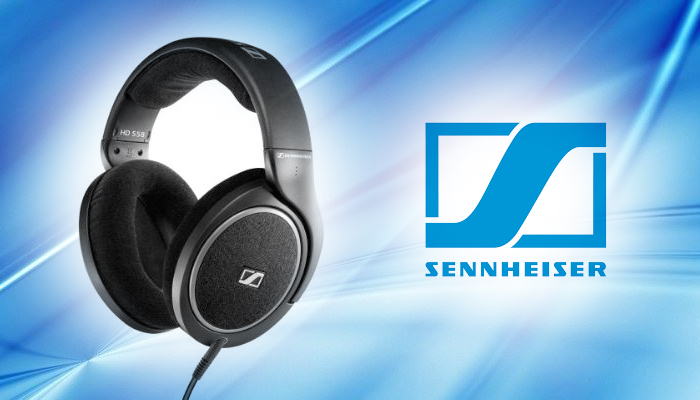 We review and are not limited to popular brands such as Sennheiser, Bose, Sony, BOHM & more.